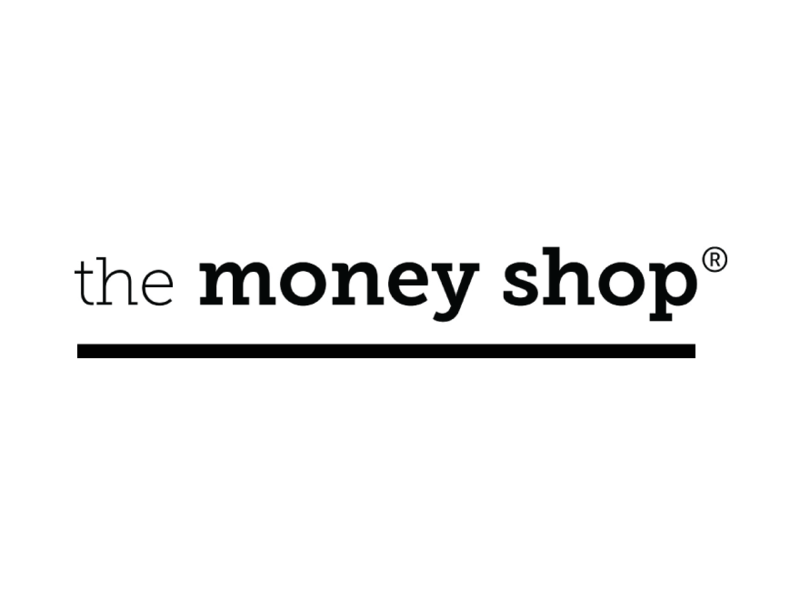 At the Money Shop we believe that you should get your hands on cash when you need it. We offer a fast, friendly and confidential service with the best deals around. 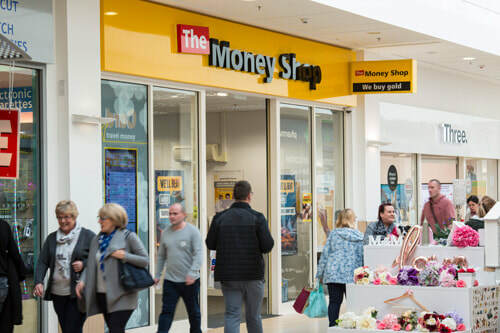 For instant cash, come to the leading cheque cashing company in the UK.